Applicaster, the company simplifying the production, delivery and maintenance of direct-to-consumer media applications, announced a $20 Million growth round of funding, alongside the strategic appointment of key executives. The funding round, led by Viola Growth and backed by further investment from 83 North, Pitango, Saban Ventures, and Planven Investments, will be used to expand the company’s global presence and product capabilities, ensuring that media brands are able to deliver engaging digital media experiences across various platforms. Applicaster’s SaaS app management platform, Zapp, includes everything brands need to prototype, develop, and maintain direct-to-consumer apps across phones, tablets, and connected TV devices. 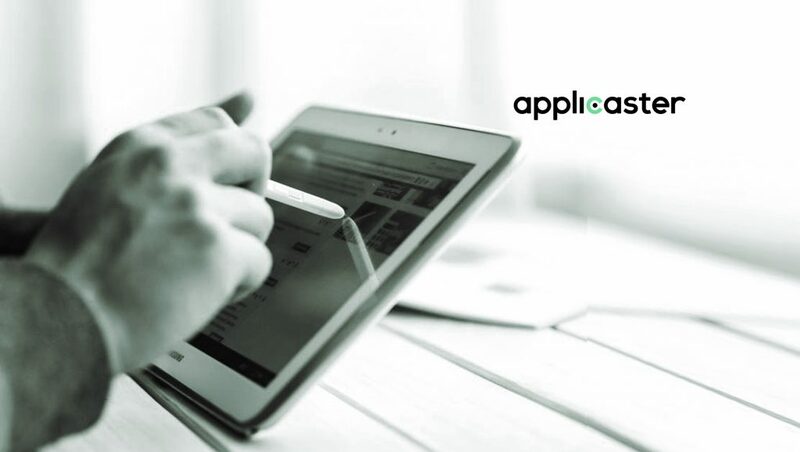 Clients working with Applicaster are able to reduce costs, increase audience engagement, improve time-to-market and innovate quickly to stay ahead of their competition. In advance of the funding round, Applicaster has also made several key hires, further solidifying the company’s executive bench, positioning the company for continued success. Jim Bennette has joined Applicaster as VP of Sales and is focused on expanding the company’s client base in North America. Bennette joins the team from Nokia, where he served as VP of Business Development, and Adobe, where he served as Director of Business Development. Additionally, Mark Cokes was appointed VP of Marketing to oversee the global marketing team. Prior to joining Applicaster, Cokes served as the VP of Product and Corporate Marketing at Ooyala. Both Bennette and Cokes have extensive experience leading teams in the media and martech industries.